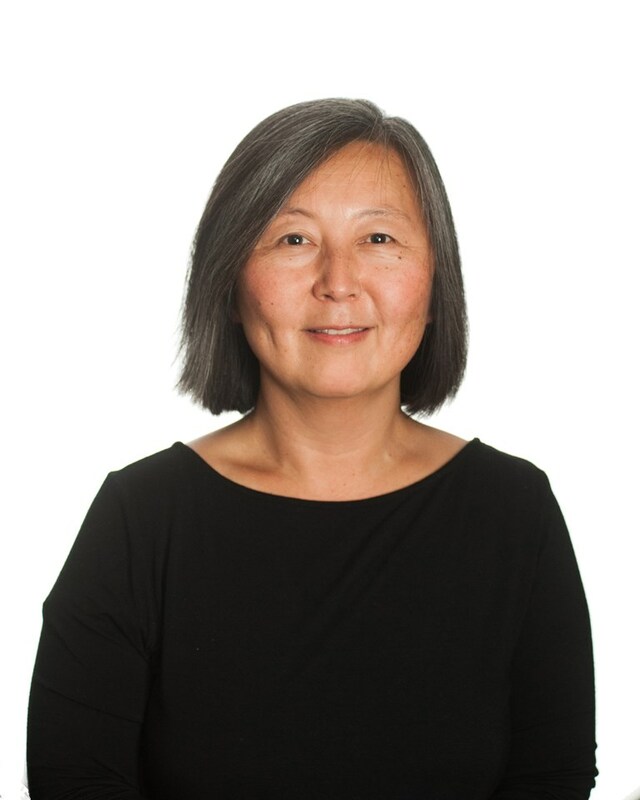 Dr. Sonia Ahn Yuen completed her medical degree at Stanford University School of Medicine in 1998, after her undergraduate degree at Cornell University and a PhD at the University of California, San Diego. Dr Yuen completed her Ophthalmology Specialty training at Harvard Medical School, Massachusetts Eye and Ear Infirmary in 2002. She finished an Oculoplastics Fellowship (Eyelid, Lacrimal, and Orbital Disease) at the Royal Brisbane & Women’s Hospital from 2002 to 2004, followed by a Paediatric Ophthalmology Fellowship at the Royal Children’s Hospital in Brisbane from 2006 to 2007. Dr Yuen is a Fellow of the Royal Australian and New Zealand College of Ophthalmologists and maintains a Specialty Board certification with the American Board of Ophthalmology.